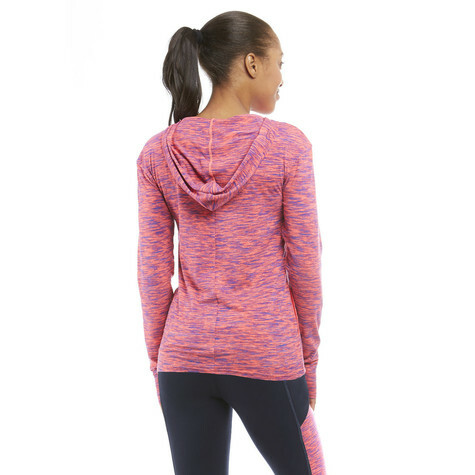 The Astro Hoodie is the perfect lightweight layering piece for the gym or when you want to take your workout outside. 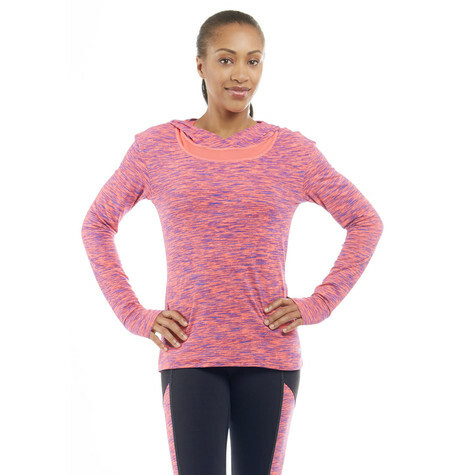 It features drop shoulders for a comfortable fit and thumbholes for a sporty vibe. The contrast mesh neckline adds a little edge to this awesome hoodie.